In addition to accepting the CLT as a college entrance exam, some colleges and universities offer scholarships based on results of the CLT. Check back periodically for the latest scholarship offers. Belhaven has fully incorporated CLT scores into their current scholarship calculations. Please contact them to find out more. Scholarships for the Honors College and the St. Thomas More Scholars are available at the following award levels. The Hintemeyer Catholic Leadership Scholarship also considers the CLT in awarding scholarships. This scholarship brings tuition from $16,000 down to $6,000 per year. Cairn University offers up to $16,000 in annual merit scholarship based on high school GPA and CLT score. Calvin offers academic scholarships that range from $10,000 to $20,000. They are determined based on the student's overall admission application, including standardized test scores and academic performance in high school. Students who have achieved at least a 3.1 GPA and a CLT score of 72 are very likely to receive at least the Faculty's Scholarship. The first 10 students to apply with the minimum score of a 50 on the CLT will be awarded a $30,000 full-tuition scholarship. In addition to the academic scholarships below, students who score 70+ on the CLT will qualify for another $1,000/year. Geneva also provides a grant of $2,500/yr to ALL students graduating from Christian School or Home School. This grant is added to the academic award. Hillsdale College has fully incorporated CLT scores into their current scholarship calculations. JP Catholic offers scholarships up to 45% of tuition based on GPA, CLT scores, and family financial data. Scholarships are renewable to the completion of the student’s degree. $8,000/yr | Students who do not meet the criteria for the Leadership Scholarship are still eligible for the University Grant. 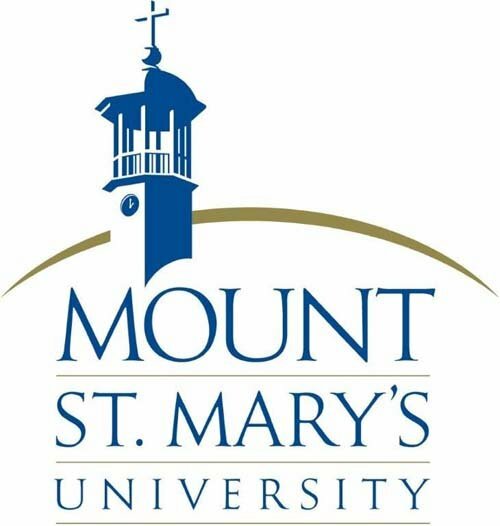 This is awarded to students who demonstrate a capability for success at Mount St. Mary’s University. Students with a CLT score of 90+ and a high school GPA of 3.75+ are eligible to compete for the New College Franklin Scholars award. 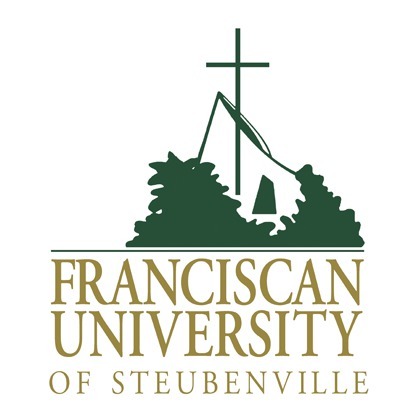 The New College Franklin Scholars award is an honor given to incoming freshmen having outstanding records of academic achievement. The scholarship award ranges from $1,000 to half of tuition (student is still responsible for all fees and other non-tuition charges), as college funds permit. Click here for more. Students who achieve the highest levels of academic accomplishment at the secondary level are recognized as Saint Andrews Scholars. In addition to this recognition, these students may be eligible for financial awards ranging from $1,000 to a full-tuition scholarship. The College’s Presidential Scholarship is reserved for the most distinguished of Saint Andrews Scholars, recognizing outstanding academic achievement and Christian character. This scholarship is rarely awarded, and only as funds permit. 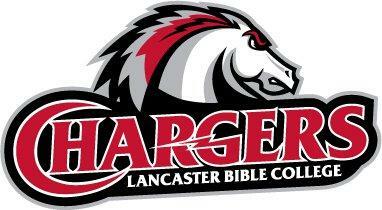 The award may range from $2,500 to a full-tuition scholarship. Every applicant to St. John’s is considered for merit scholarships ranging from $5,000 to $30,000, with some students receiving full-tuition scholarships worth over $52,000. CLT scores are one factor considered in awarding these merit scholarships. 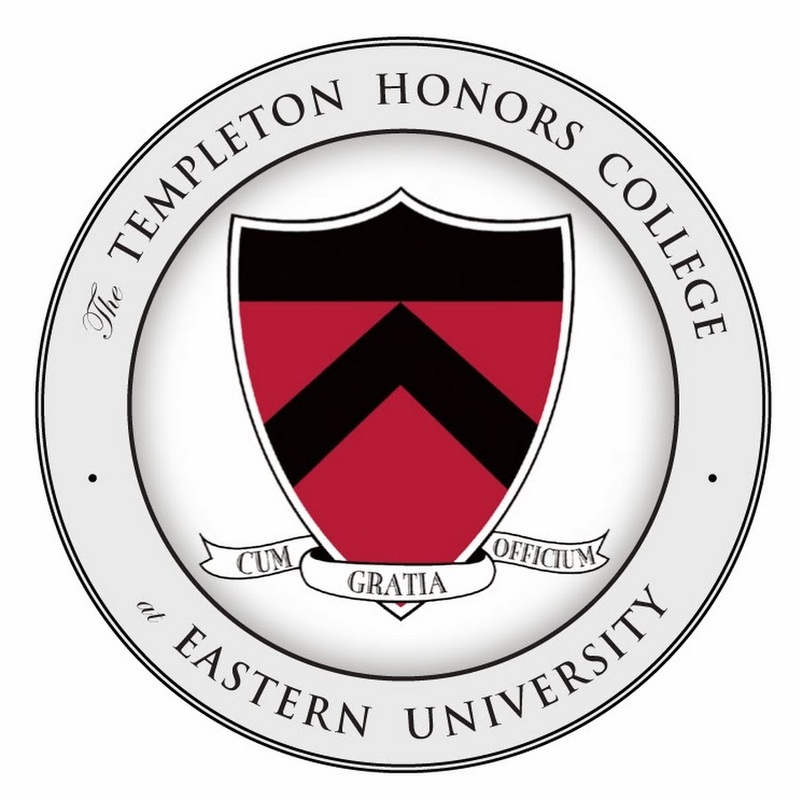 The Templeton CLT Scholarship includes a $25,000 annual scholarship for four years of undergraduate study at the Templeton Honors College. Applicants must satisfy the following criteria: 1. Acceptance into the undergraduate program at Eastern University. 2. A CLT score of 100 or above. 3. A demonstrated record of leadership 4. Academic standing in the top 9% of graduating class (where applicable) 5. 2018 high school/homeschool graduate. Toccoa Falls College offers up to $13,000 in annual merit scholarship based on high school GPA and CLT score. Ozarks offers competitive merit and need-based scholarships. We take a holistic approach to admission and financial aid - taking into account courses and grades, test scores, and volunteer or service activities, as well as need. Whitworth offers scholarships up to $32,000/year based on GPA and CLT scores. Scholarships are renewable for up to four years. Students who score an 85+ on the CLT and have a 3.25+ GPA will be eligible for a merit-based scholarship. Scholarships range from 1/8 to 1/2 of tuition.